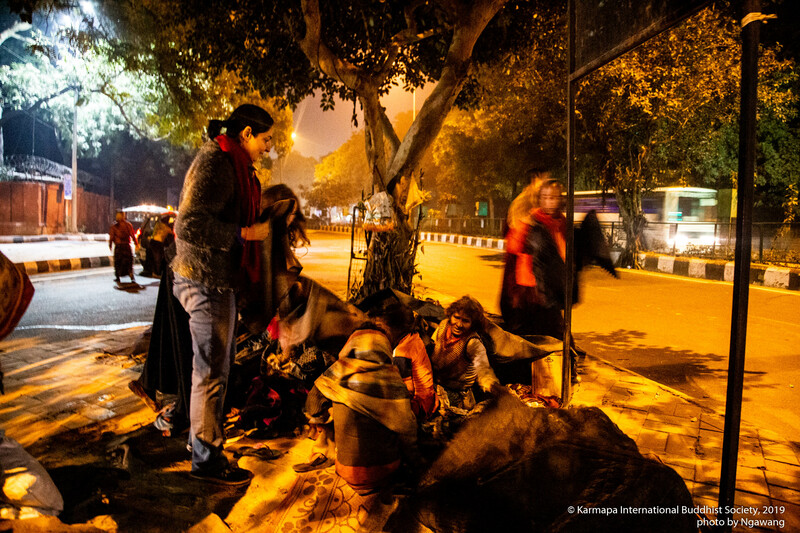 There are thousands of homeless people who are enduring the cold winter night. 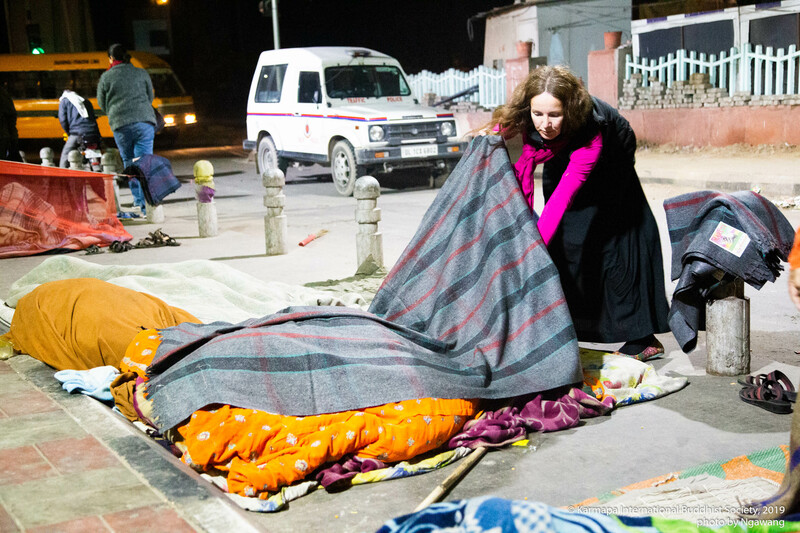 Many of them are striving for food during a day, and praying for their life during the long chilling night. 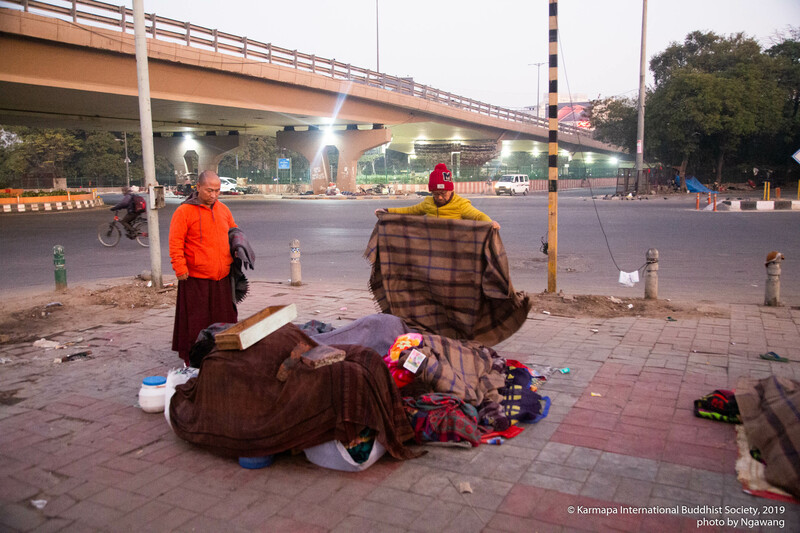 As the temperature drops to a single digit, and most people double up their blankets. 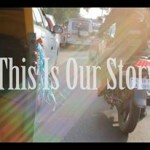 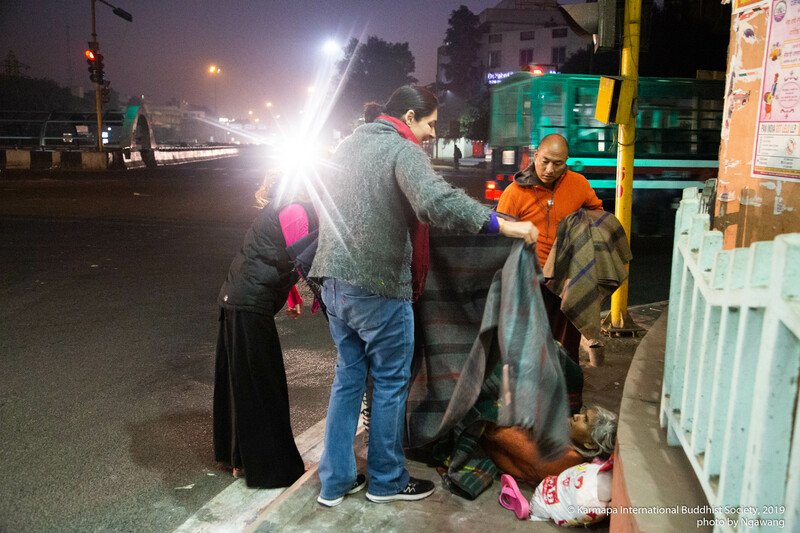 But for the homeless, it is all different situations, since they are curling up beside the road without any shelters. 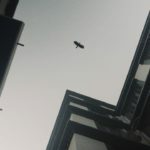 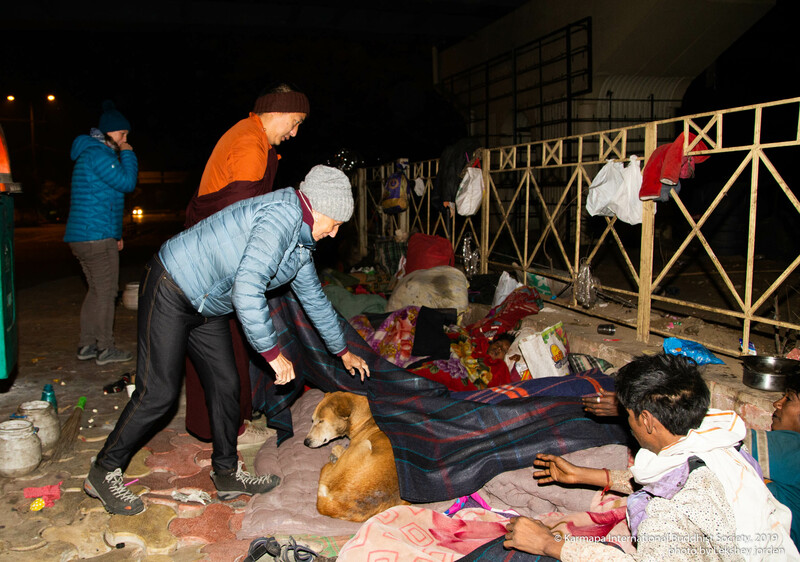 We always seek for a peaceful sleep at night; in contrast, they painfully keep their eyes open to safeguard their own very life. 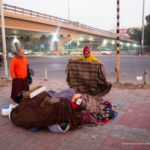 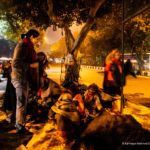 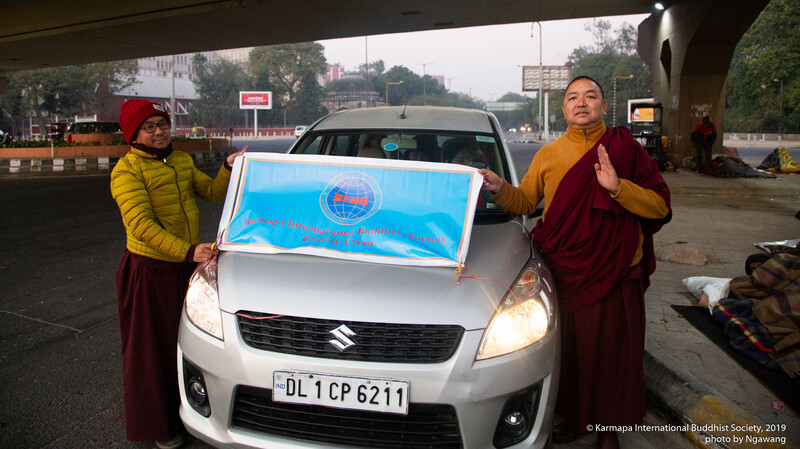 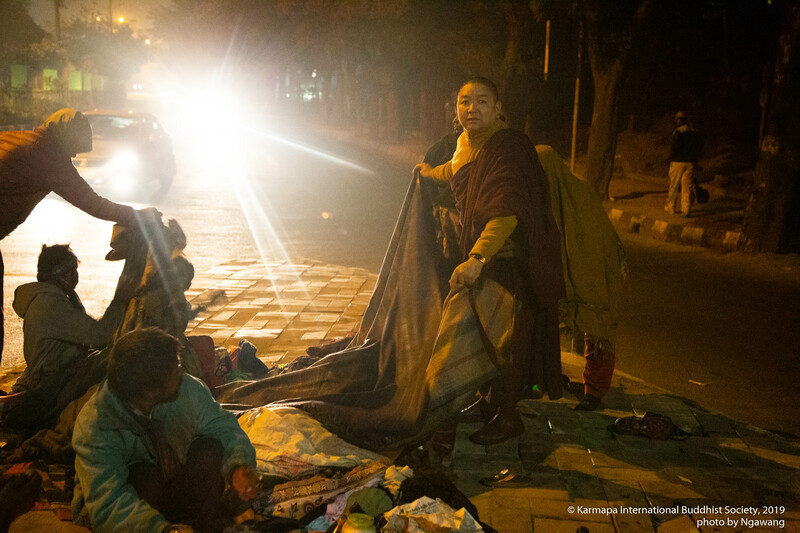 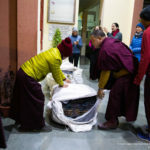 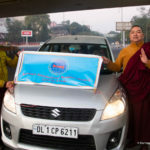 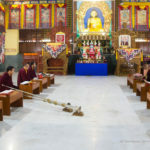 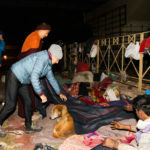 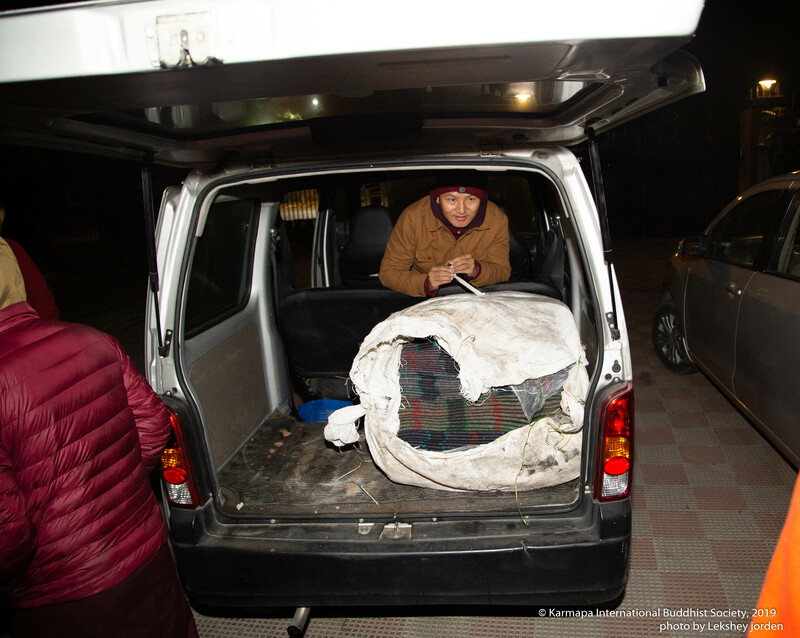 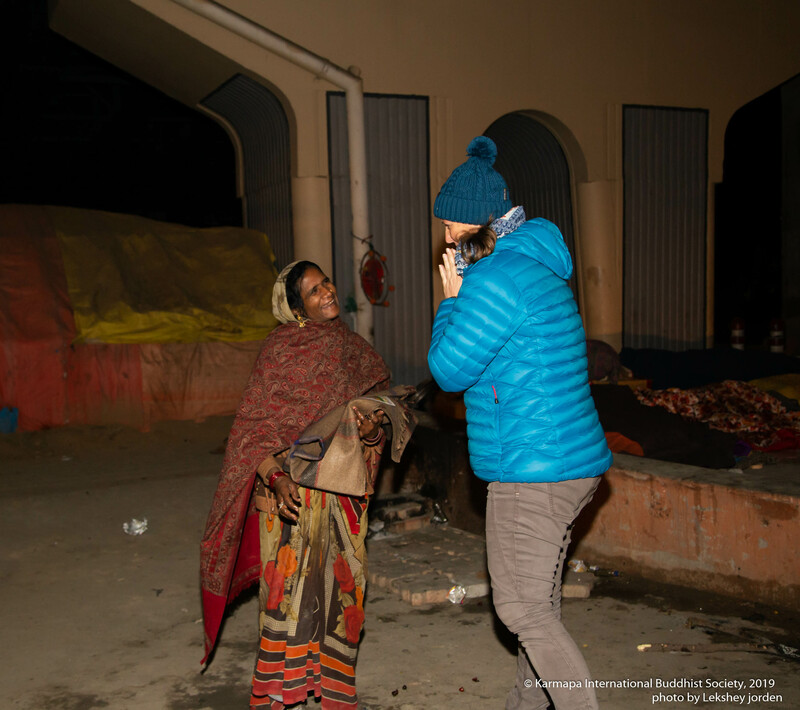 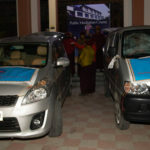 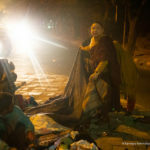 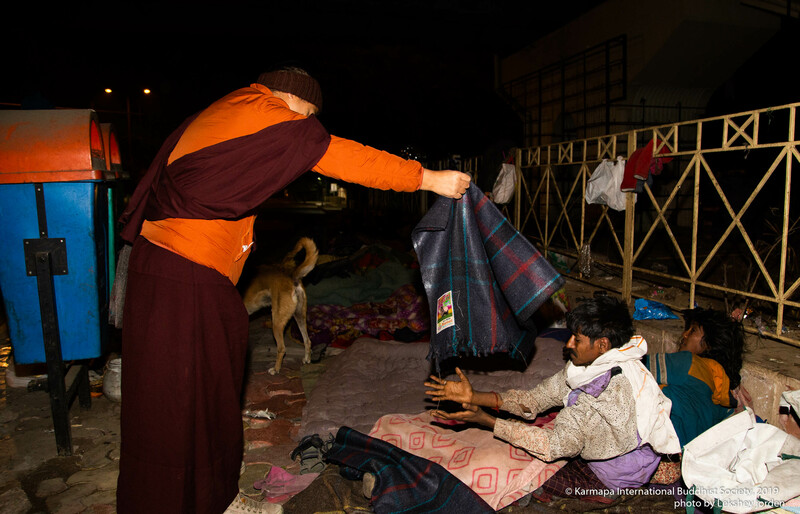 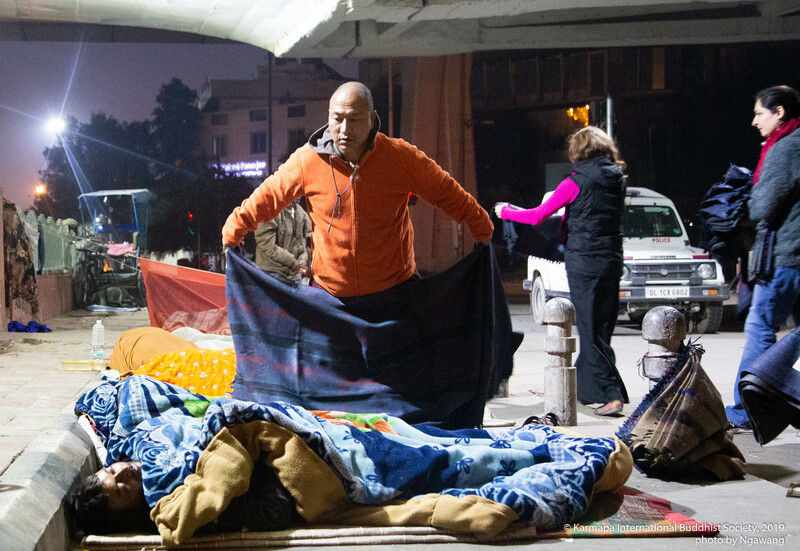 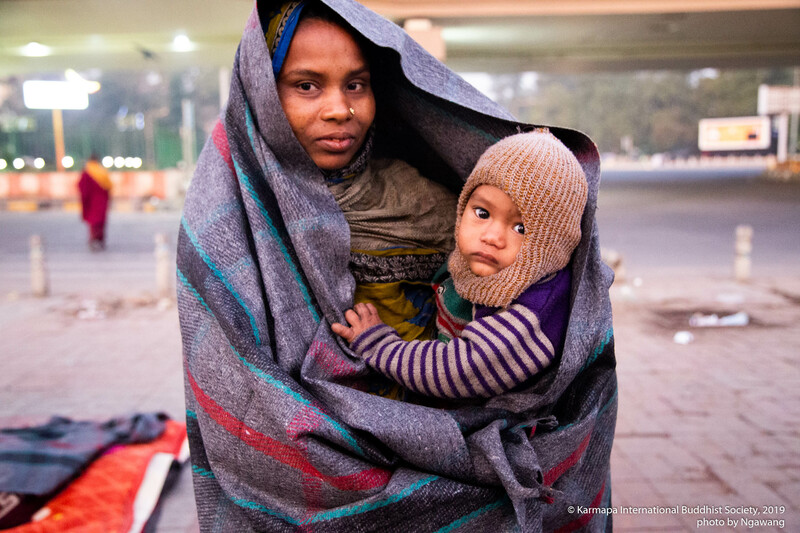 In order to battle the chilling cold, on 14th January 2019, at 5 am, KIBS – Karmapa International Buddhist Society’s two volunteer teams distributed numbers of blankets to the homeless people, who sleep on the footpath of Delhi. 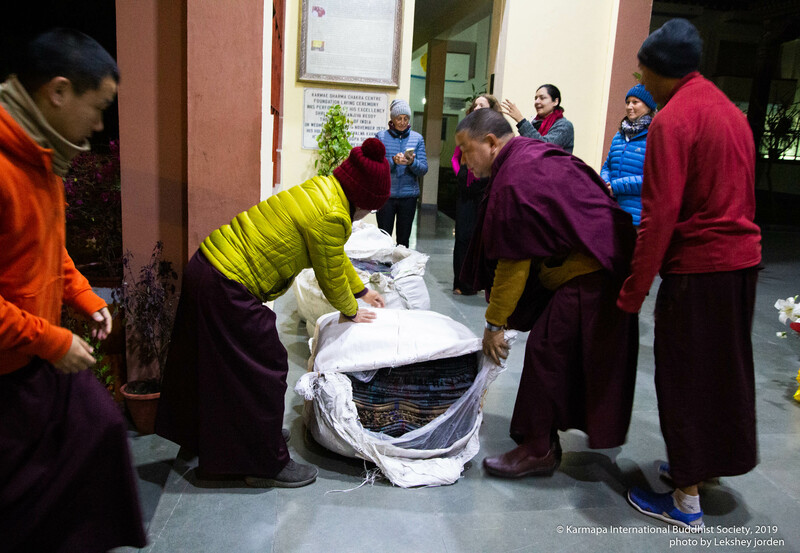 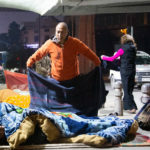 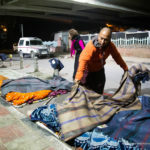 Every year, KIBS distribute the blankets at the peak of winter. 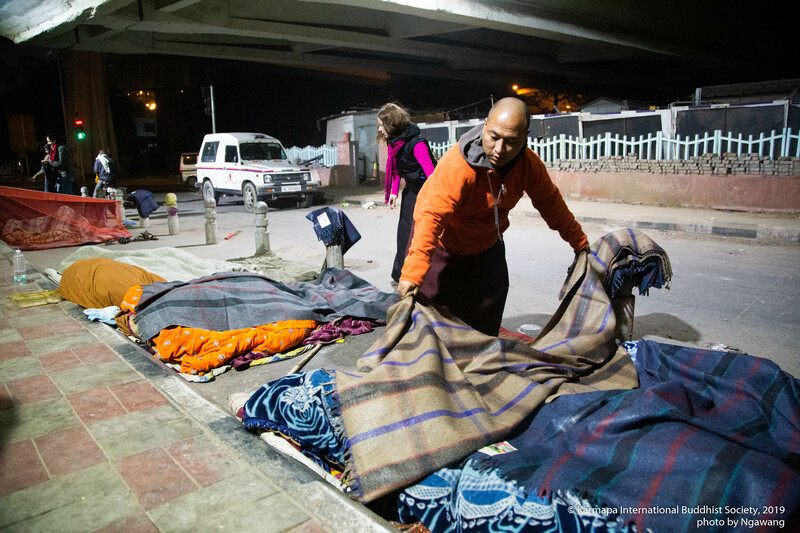 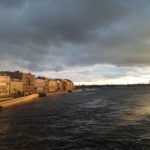 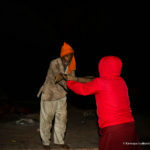 Although our effort is not sufficient in any way to eliminate such suffering, one blanket might keep warm for a person. 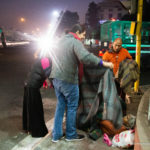 Similarly, if we combine our joint efforts, and act at our own local areas to eliminate such kind of suffering that they are facing daily nights. 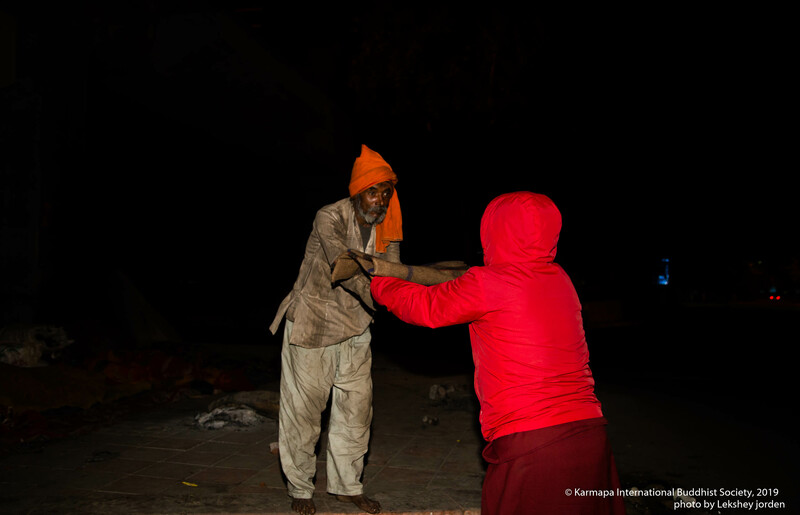 We believe that it can give relief for at least one winter. 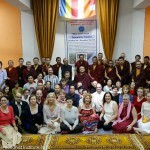 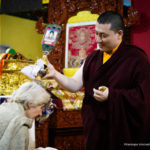 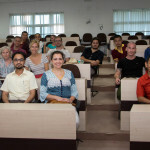 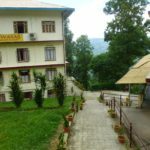 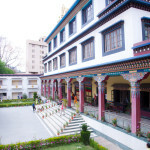 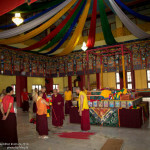 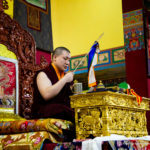 Karmapa International Buddhist Society 2018 Events.